What Makes Modern Digital Hearing Aids Better? Technology evolves rapidly: in 2005, the average 40-inch flat screen TV would have cost you over $1,500. Today, 10 years later, you can purchase a 40-inch flat screen TV for about $230. The same has taken place with hearing aids, although it’s more likely to escape our recognition. We notice that TVs become larger, better, and less expensive, but we’re blind to the developments in hearing aids because we’re not bombarded with advertising and giant store displays. Nevertheless, hearing aids, together with all other consumer electronics, have progressed dramatically over the last 10 years. If analog hearing aids are like the cumbersome 15-inch-tube-TVs of the past, modern day digital hearing aids are like the lightweight 65-inch-Ultra-High-Definition TVs of the present. Here’s what makes modern hearing aids better, beginning with the technology that makes it all possible. Hearing aids, like all electronic devices, have reaped the benefits of the digital revolution. Hearing aids have become, in a way, miniaturized computers, with all of the coding flexibility you’d expect from a modern computer. 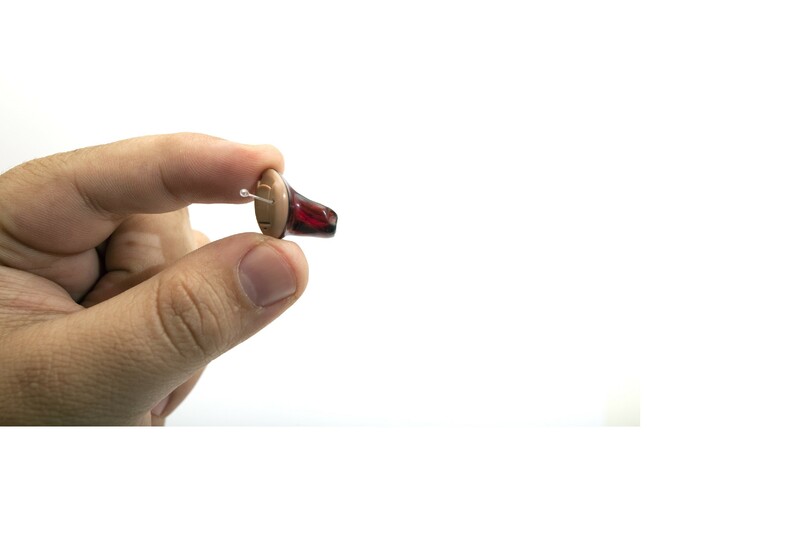 The outcome is a gadget that is compact, lightweight, energy efficient, and capable of manipulating information—information being, in the example of a hearing aid, sound. So how do contemporary hearing aids manipulate sound? Let’s use an analogy: envision inbound sound as incoming mail and the digital hearing aid as a mailroom. As mail is collected, it’s identified, labeled, stored, and subsequently delivered to the correct recipients. In the same manner, digital hearing aids can take incoming sound and can label specific frequencies to be delivered to the amplifier. Speech sounds, for instance, can be identified as important and sent to the speaker for amplification. Likewise, background noise can be labeled as “undeliverable” and returned. Analog hearing aids lacked this “mailroom” function. Incoming sound is delivered all at once—like if the mail clerk were to give you everyone’s mail and you had to sift through the clutter yourself to find your own. Speech simply becomes lost in the mix with background noise, and you have to work tirelessly to dig it out. Speech recognition – digital hearing aids can distinguish and enhance speech with digital processing and directional microphones. Background noise suppression – background noise is a lower frequency sound, which the hearing aid can recognize and inhibit. Clearer phone calls – telecoil technology enhances the signal from your phone, resulting in clear sound without interference. Wireless streaming – hearing aids equipped with Bluetooth technology can link to devices wirelessly, so you can stream music, phone calls, and TV programs straight to your hearing aids. Wireless control – compatible hearing aids can be controlled with smart phones and digital watches, so you can effortlessly and inconspicuously adjust volume and settings. As you can see, digital hearing aids are robust pieces of modern day technology. That’s why almost all cases of hearing loss can now be effectively treated, and why the majority of people are satisfied with the performance of their hearing aids. If you’d like to test drive this new technology for yourself, give us a call and inquire about our hearing aid trial period.